Create playable and beautiful greens by using quality golf course construction products. 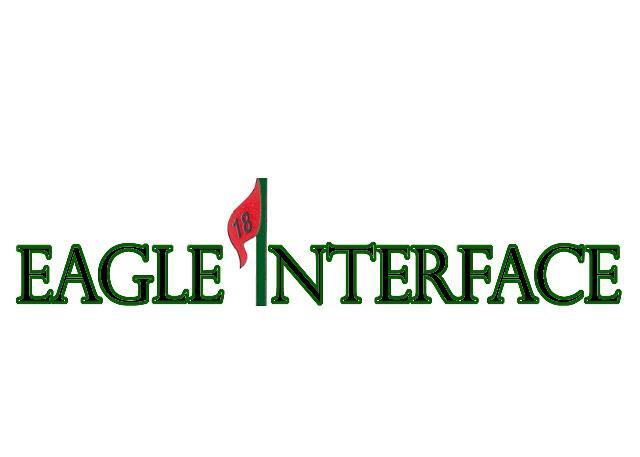 In business since 1990,Eagle Golf and Landscape's first priority is customer service. Our hands-on company takes the "extra step" to ensure your satisfaction. We're just one phone call away, so contact us today. Steve Christman started this company because he saw a need for moisture and root zone barriers in golf course construction. Since he has more than 20 years' experience as a corporate manager and consultant, he decided his knowledge could best be put to use on the golf course. 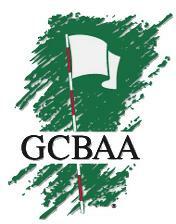 He served on the board of directors for GCBAA from 1999 to 2011 and is a member of GCSAA and the NGF. to experience our friendly customer service.